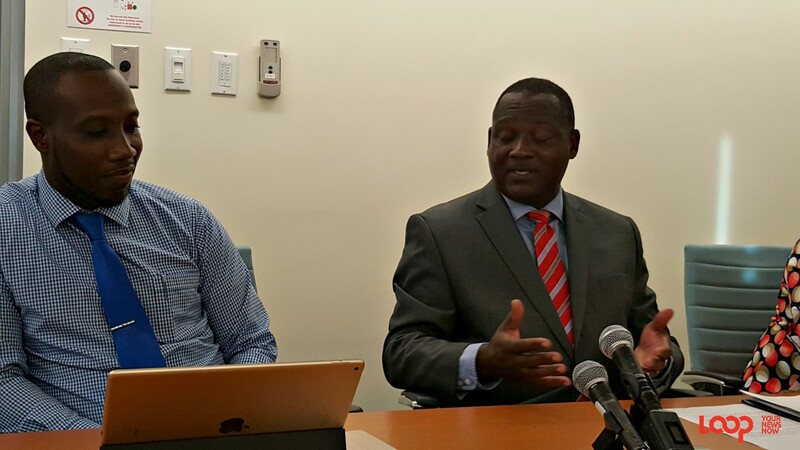 Minister of International Business Donville Inniss. Barbados is no longer among the countries listed as non-cooperative tax jurisdictions by the European Union (EU). "Eight jurisdictions have been removed from the EU's list of non-cooperative jurisdictions for tax purposes, following commitments made at a high political level to remedy EU concerns. "Barbados, Grenada, the Republic of Korea, Macao SAR, Mongolia, Panama, Tunisia and the United Arab Emirates are moved to a separate category of jurisdictions subject to close monitoring." 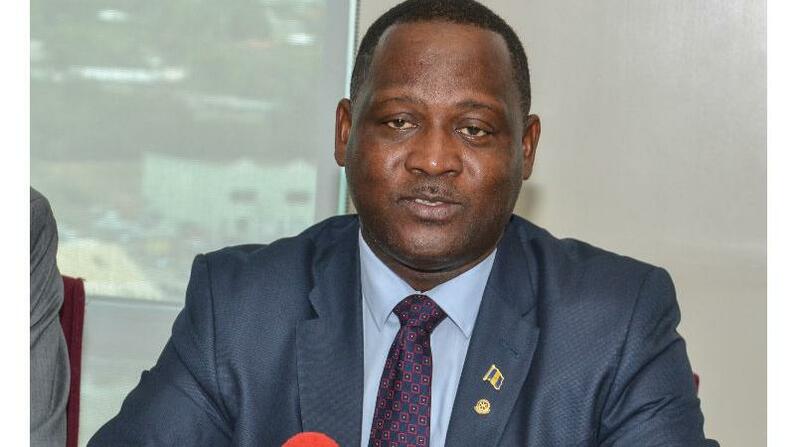 Minister of Industry, International Business, Commerce and Small Business Donville Inniss, was among strong advocates against the move to place Barbados on the list of 17 non-complying countries last year. "It is important to note that while this augurs well for Barbados, the jurisdiction remains committed to the work that lies ahead. 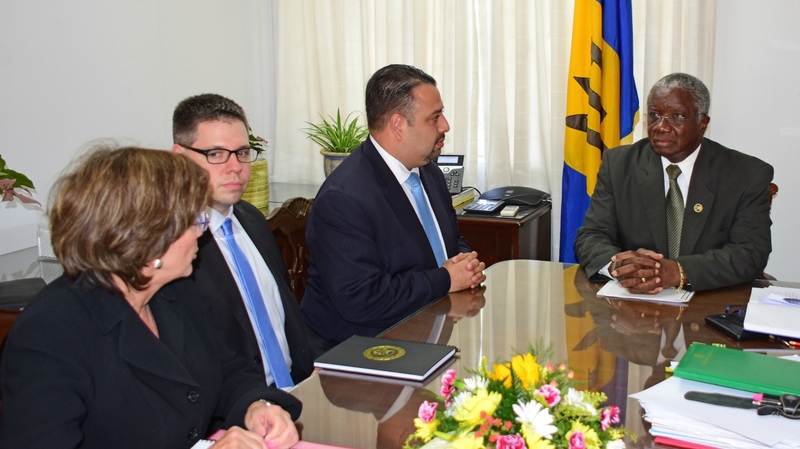 Barbados continues to forge ahead in ensuring that it is a well-regulated jurisdiction that is well-known internationally for compliance with international standards whilst positioning itself to be a jurisdiction of choice in the international financial services sector. 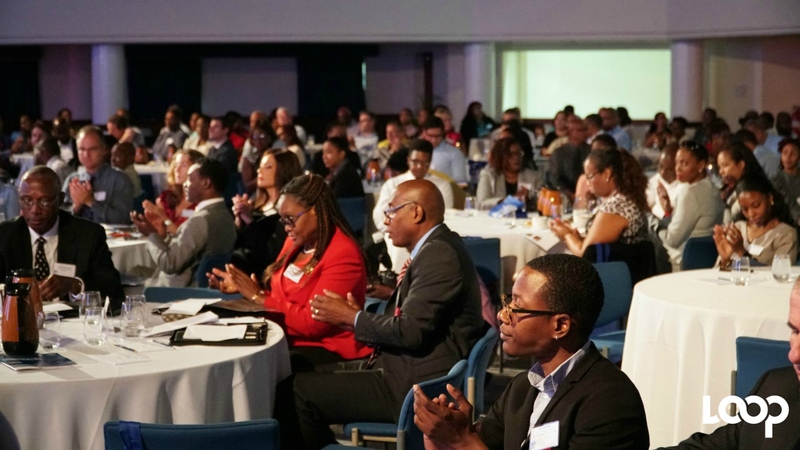 "This is critical as this sector is crucial to the sustainability and growth of this island’s economy and the enhancement of its standard of living and social advancement." Minister Inniss is heading a small team in Paris where tomorrow, January 24, 2018, he will sign the Multi-lateral Convention to Implement Tax Treaty Related Measures to Prevent BEPS (Base Erosion and Profit Shifting), at the headquarters of the Organisation for Economic Cooperation and Development (OECD). Meanwhile, Caribbean neighbours such as Trinidad and Tobago and St Lucia are among the nine countries which remain on the EU's list of non-cooperative tax jurisdictions.